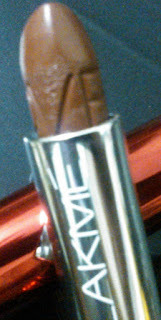 Lakme Lip Love range of lipsticks is an exclusive lip color line developed by experts in Italy. 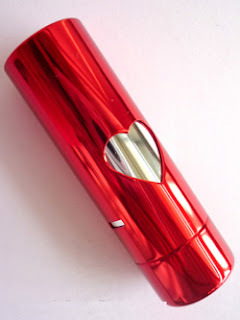 Packaged in a beautiful metal case with a heart shaped cut-out, this indulgent creamy color is proven to smoothen, soften, protect and hydrate your lips. Explore the sensational range of Lip Love lipsticks to add a luminous shine to your lips all day and keep them protected with SPF 16. Its a great moisturizing lip color. Lakme’s Lip Love range provides natural and matt lip colors. 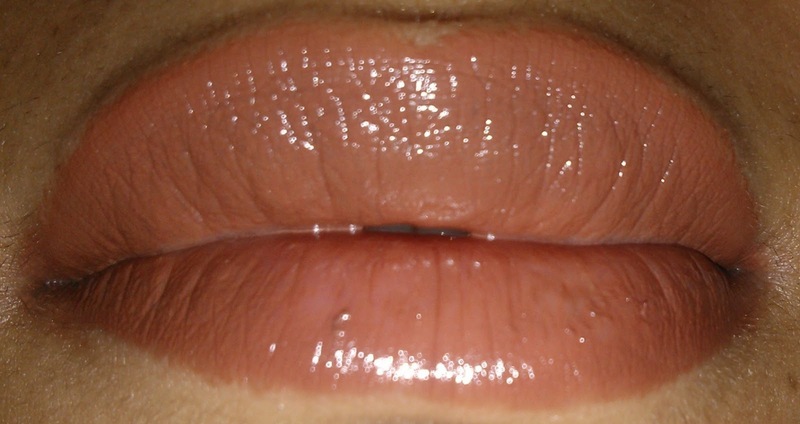 Its gives dewy finish to lips after wearing. 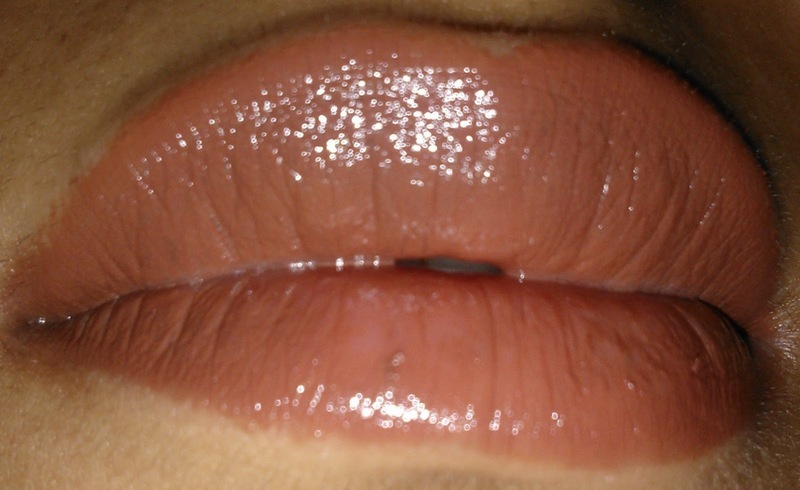 Its light brown which settles into fine lines of the lips and doesn’t let the lines reveal. 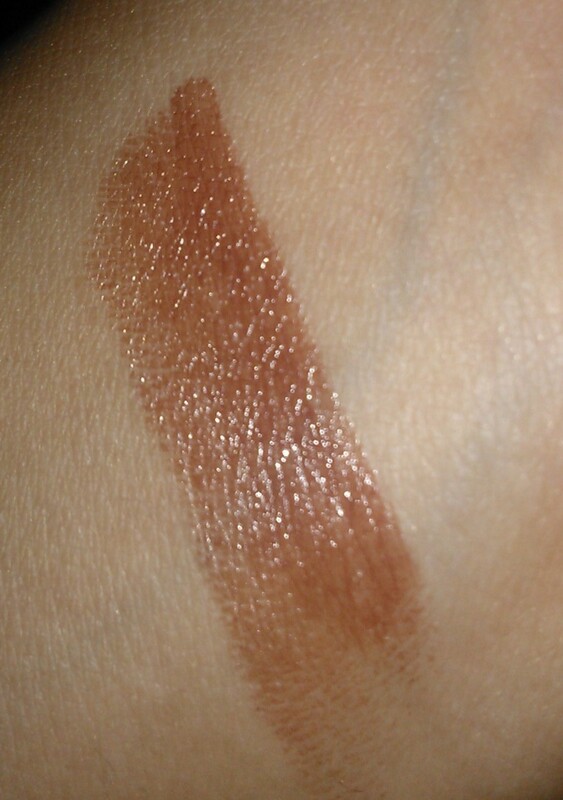 Check out the swatches. Isn’t it Gorgeous….? well my lips love Lip Love range. Overall its a must have.